Melt the workplace winter blues with Flamin’ Hot Munchies! Snow is falling, skies are gray, and the wind is howling. It’s the middle of winter and you’re busy at work, wishing for warmth, sun and a certain zip to keep you going. The Cuyahoga Group knows that you need and deserve a break to heat up your day, and we have the perfect snack that brings summer back to you—because some like it Flamin’ Hot! When the munchies hit, don’t burn out! Embrace the flame—as in Flamin’ Hot! Just take a quick walk to your Cuyahoga Group Vending machine or Micro Market, where you’ll find the zestiest, hottest, crunchiest crisps of hot deliciousness with Flamin’ Hot Munchies! 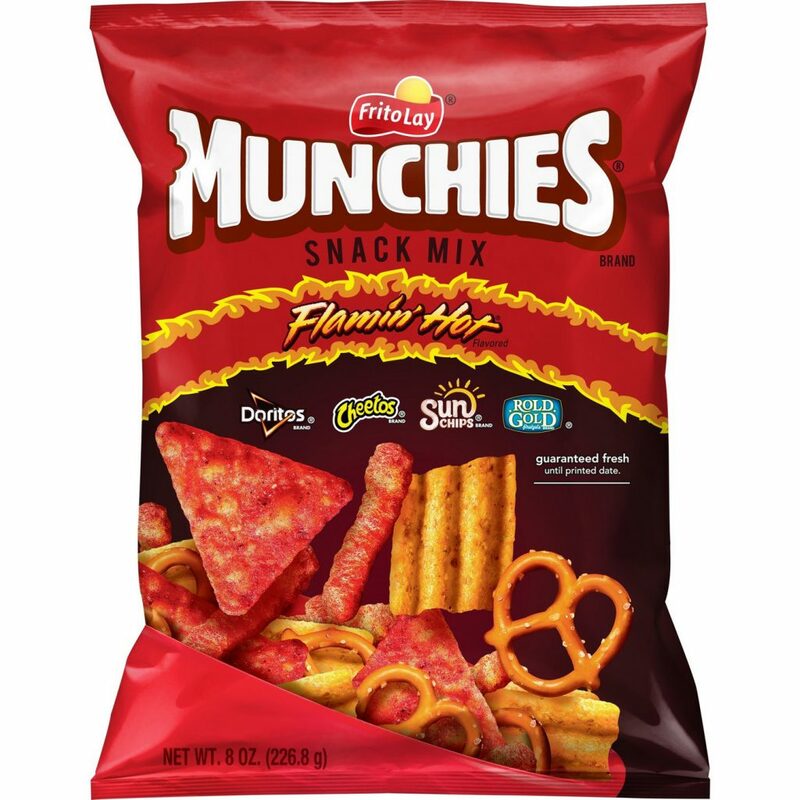 Flamin’ Hot Munchies will be discounted at all Cuyahoga Group Micro Markets. Flamin’ Hot Munchies at a Cuyahoga Group vending snack machine brings a chance to win great prizes! Heat up your winter workdays with The Cuyahoga Group! During the winter freeze and all year long, The Cuyahoga Group provides the very best in Vending, Micro-Markets, Mobile Dining, Office Coffee and Catering Services. We deliver the homemade meal, snack and beverage choices that your employees need for complete refueling throughout the workday, without the hassle or expense of leaving the premises. To contact us, click here or call us at 800-901-8363. Your employees will be glad you did!